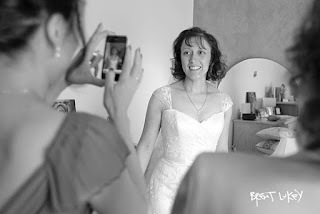 the thrill of it all - moments of joy in the wedding chaos: Kelly and Domenic's wedding - Greek Orthodox Church of St Eustathios, Sth Melbourne and Brighton International, Brighton. 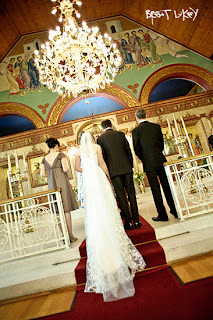 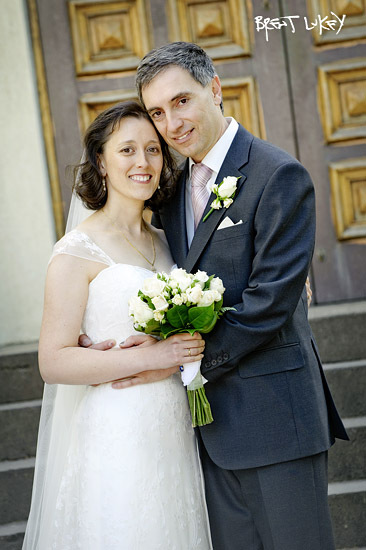 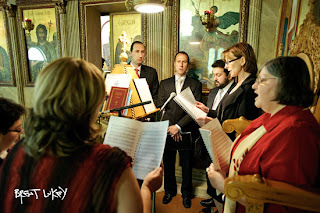 Kelly and Domenic's wedding - Greek Orthodox Church of St Eustathios, Sth Melbourne and Brighton International, Brighton. 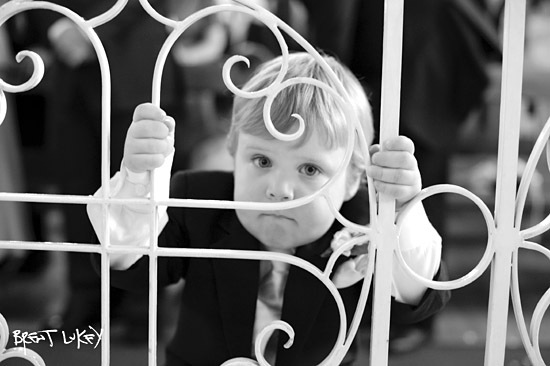 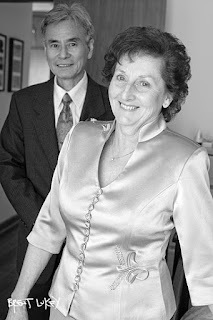 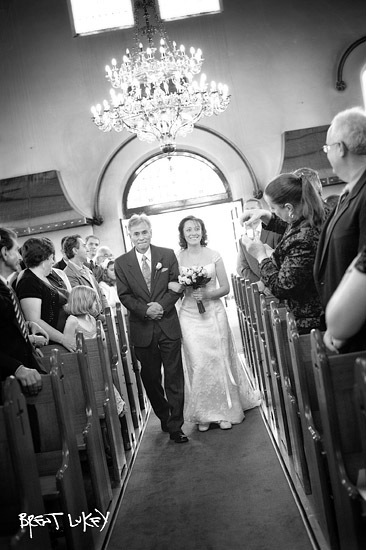 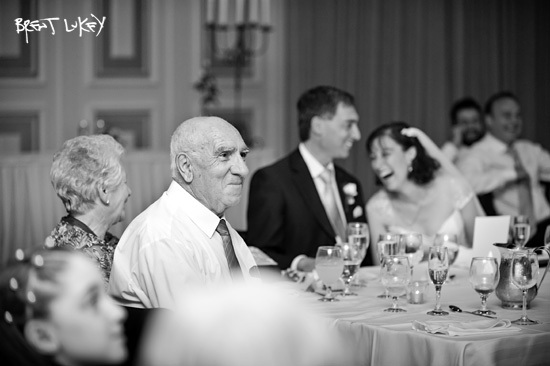 What I love most about photographing weddings is the people, it's a great mix of young and old, and family and friends. 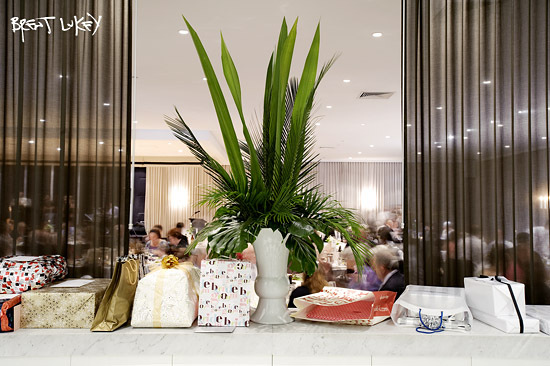 There are elements of glamour mixed with sincerity, emotion and great celebration. What more could a photographer want? There is so much action to shoot, so many moments, and what I like best are connections between people - parents, siblings, little children, grandparents, mates. Often these shots are behind me, so I'm always looking back. Whether it's speeches, family photos or during the ceremony, I look back, some of the best photographs are there. Kelly and Domenic's wedding was big and heartfelt. 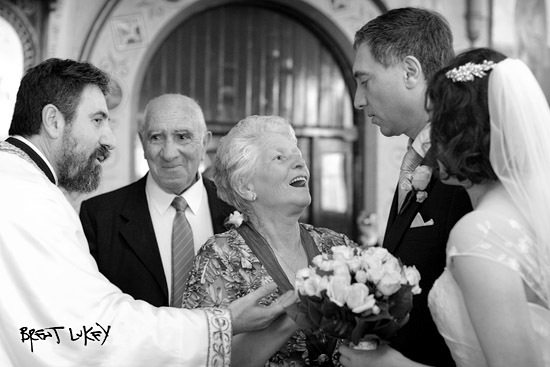 There were tears and smiles all around as Father Chris at the South Melbourne Greek church conducted the ceremony in his renowned manner. 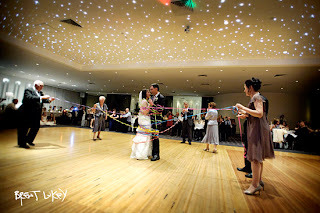 As is my style, the photos were kept simple, and in context to the couple and the wedding - some at the church, some en route at the St Kilda Botanical Gardens and more at the Brighton International. 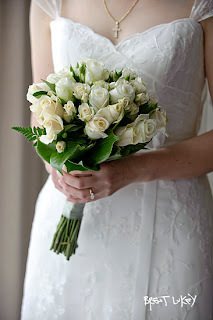 thank you for your professionalism, patience and endurance on a very long day for you.